Ecuador is known as one of the most biodiverse countries on the planet. Particularly the biogeographic area of Chocó, located in the west of the country, which is home to a high diversity of plants and animals, and a high level of endemic species (species that do not exist anywhere else in the world). Unfortunately this ecosystem is also known to be one of the most threatened in the world, furthering the importance of it being considered a biodiversity hot spot. The scientific study in this area is crucial for the development of tools needed for the conservation of biodiversity. Proyecto Washu works to establish diverse investigatory projects at different levels (ecosystem, landscape and population level), across different taxonomic groups, with a special focus on the scientific investigation of primates of the Ecuadorian coast- in particular their behaviour, ecology and genetics. Currently we are trying to grow our study on the connectivity and restauration of remnant forest in the area to establish biological corridors to allow the movement of all species and ensure the health of the ecosystem in the provinces of Esmeraldas and Manabí. Our wide range of activities allows us to also have comparative studies between different stages of ecosystem conservation: the highly protected JEVON FOREST, the sustainable matrix ASOPROTESCO Tesoro Escondido, and fragmented areas that are home to the brown-headed spider monkey in the province of Manabí. This is with the ultimate goal of understanding the depth of impacts on the environment and to develop adequate conservation strategies for the species. 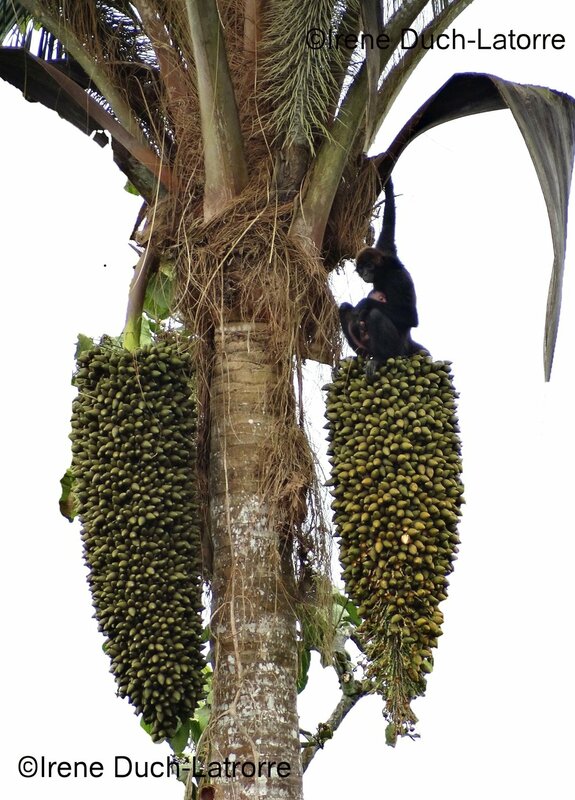 We work on a behavioural study on spider monkeys in captivity (Ateles fusciceps); these primates were victims of human trafficking and illegal ownership. We do this study in order to rehabilitate them and develop a reintroduction program as another conservation strategy. Our mission, is to boost an interest in scientific study, therefore we carry out scientific study in all our programs. Supported by dissertation students, interns and volunteers, we are making it possible for more people to be part of conservation. Ask us about the opportunities and vacancies within our different projects.